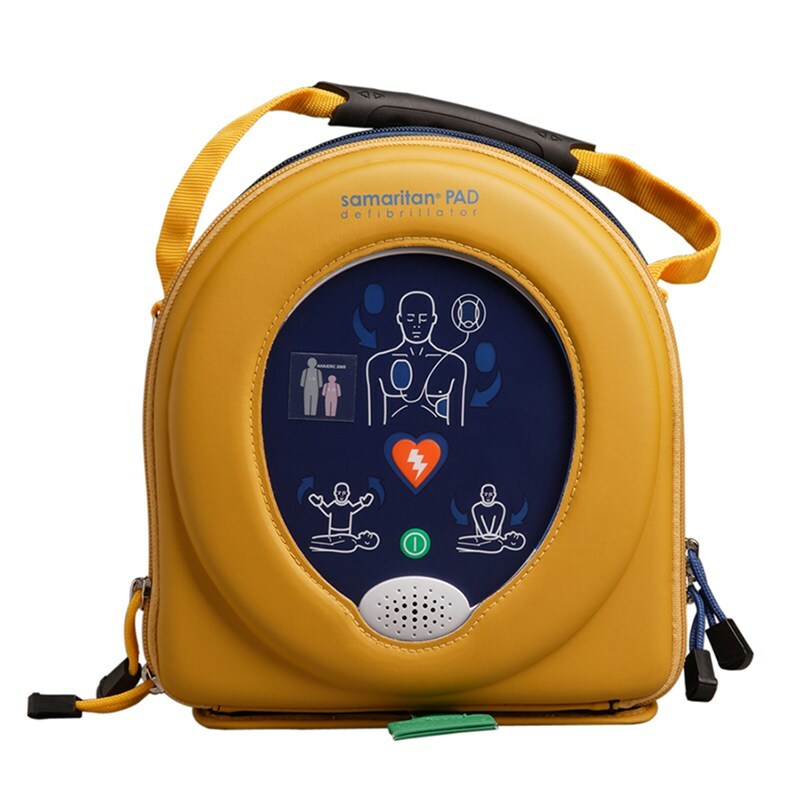 HeartSine Samaritan PAD 350P Semi Automatic Defibrillator from Australian supplier to 2018 Commonwealth Games and parkrun Australia, includes FREE training video and wall charts. 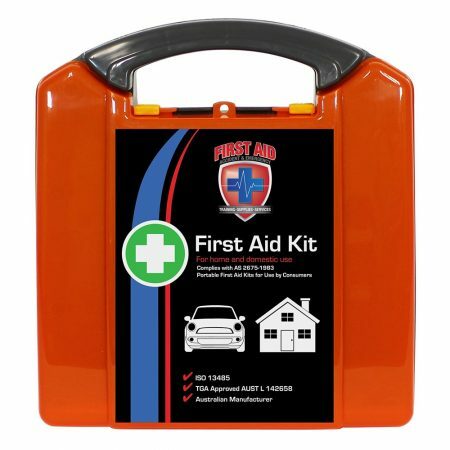 First Aid Accident & Emergency is a 100% Australian owned, defibrillator specalist. 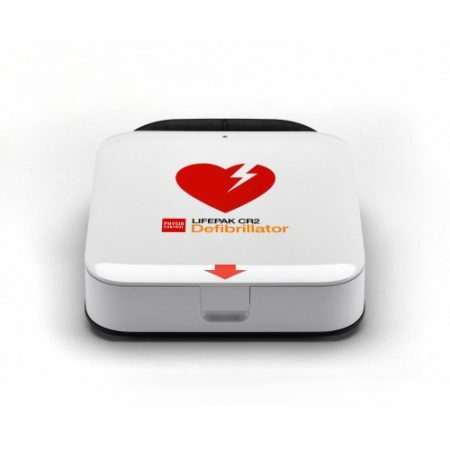 This HeartSine 350P AED is lightweight, easy to use, 4 year battery and pad life with low ongoing cost, 8 year warranty and the highest weather rating in its class. 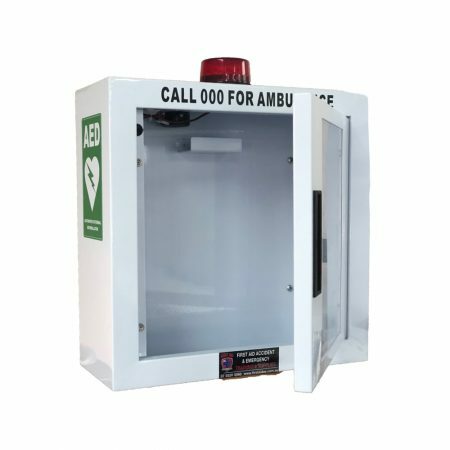 Purchase a Defibrillator from one of Australia’s most trusted AED suppliers and receive a FREE training video, AED signage and the best after sales service. 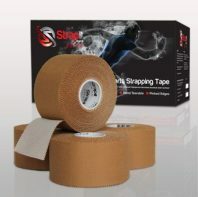 First Aid Accident & Emergency supply defibrillators all over Australia to the largest organisations including the 2018 GC Commonwealth Games, parkrun Australia, the Mantra Group and many more large and small workplaces. 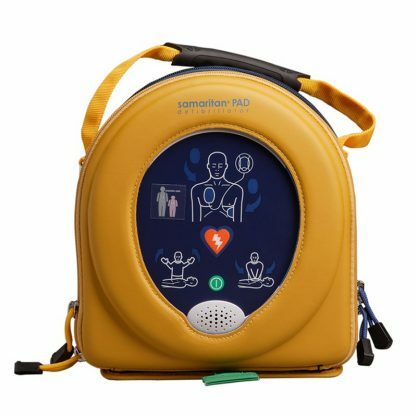 HeartSine Samaritan PAD 350P Semi Automatic Defibrillator from Australian supplier to 2018 Commonwealth Games and parkrun Australia. Includes FREE training video and wall charts, this HeartSine 350P AED is lightweight, easy to use, 4 year battery and pad life with low ongoing cost, 8 year warranty and the highest weather rating in its class.